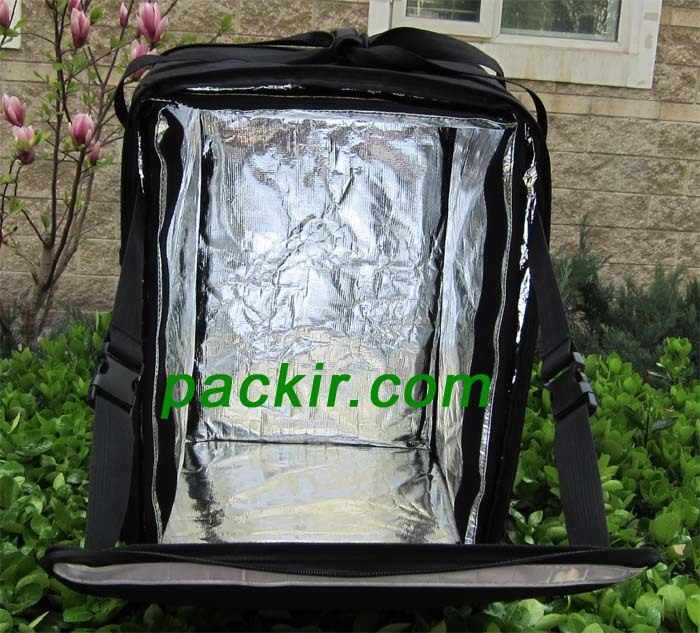 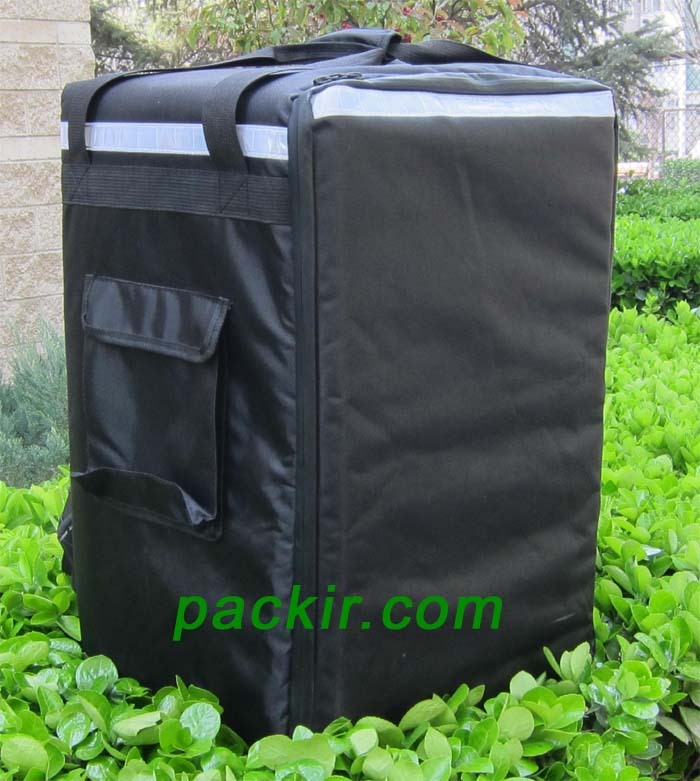 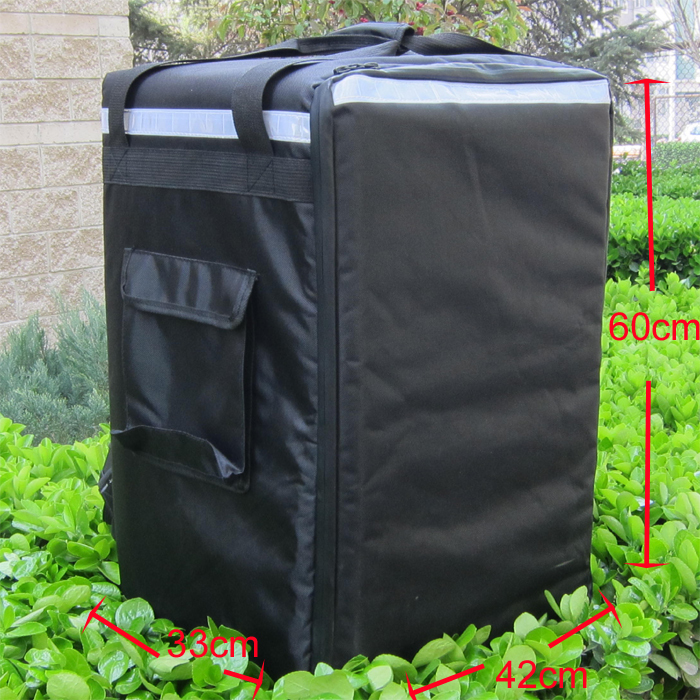 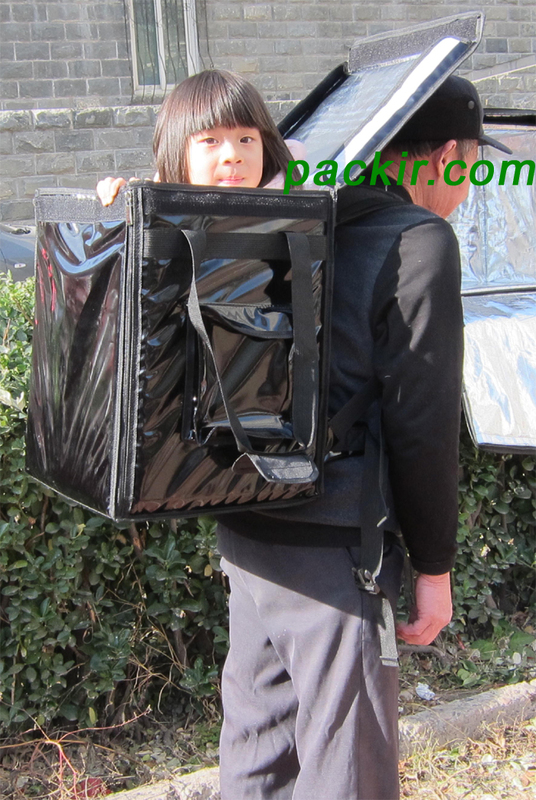 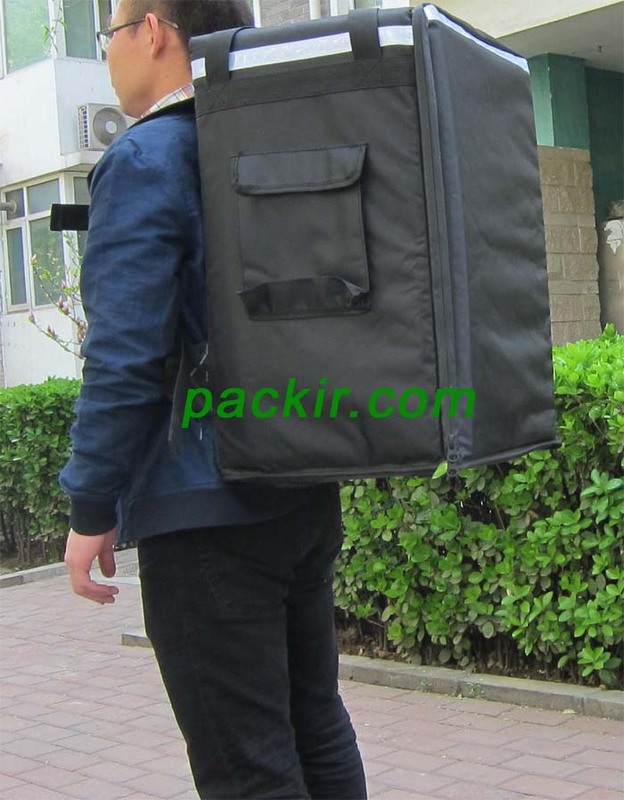 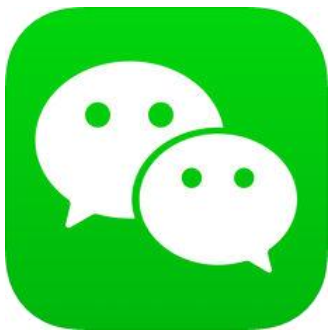 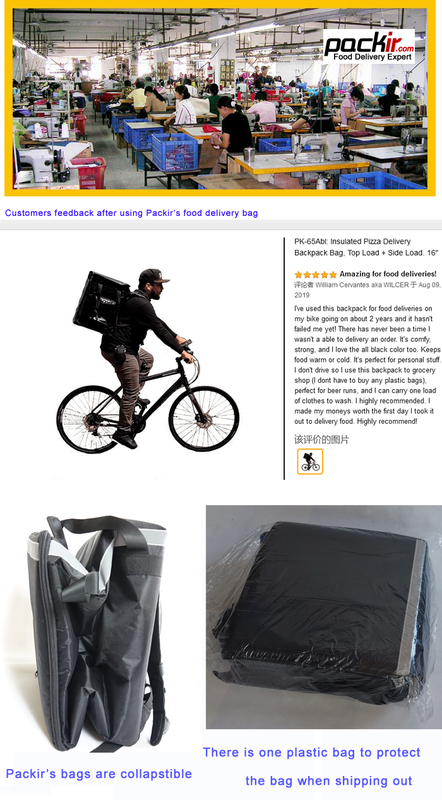 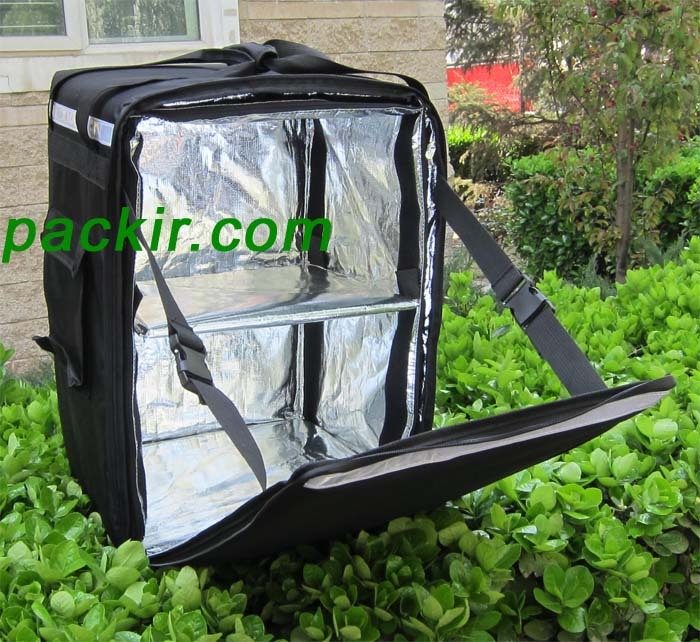 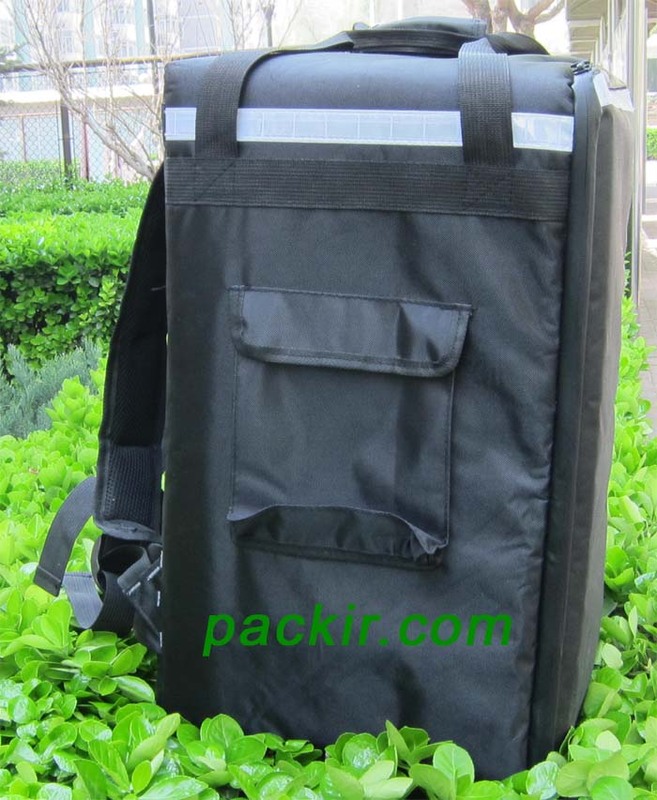 About Packir：As the world wide key supplier for insulated carriers and professional delivery bags, Packir provide bags to McDonald, KFC, Deliveroo, Pizza hut, Papa Johns, Domino's, Just Eat, UberEats, Foodora, FoodPanda etc. 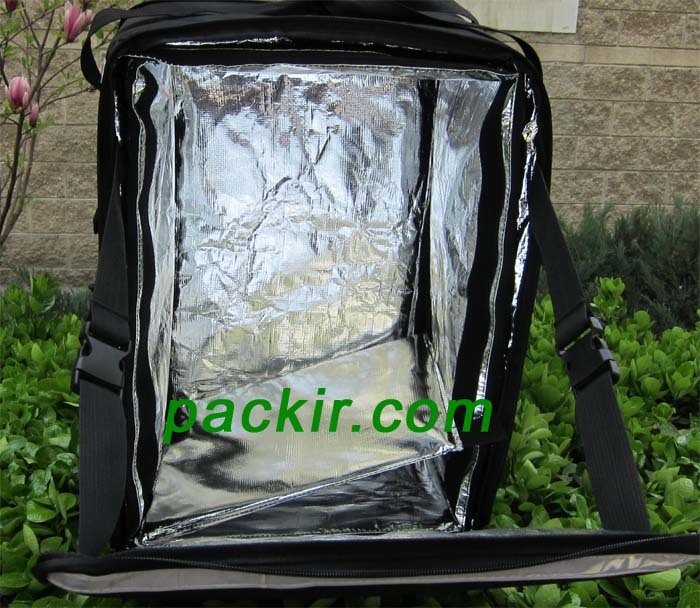 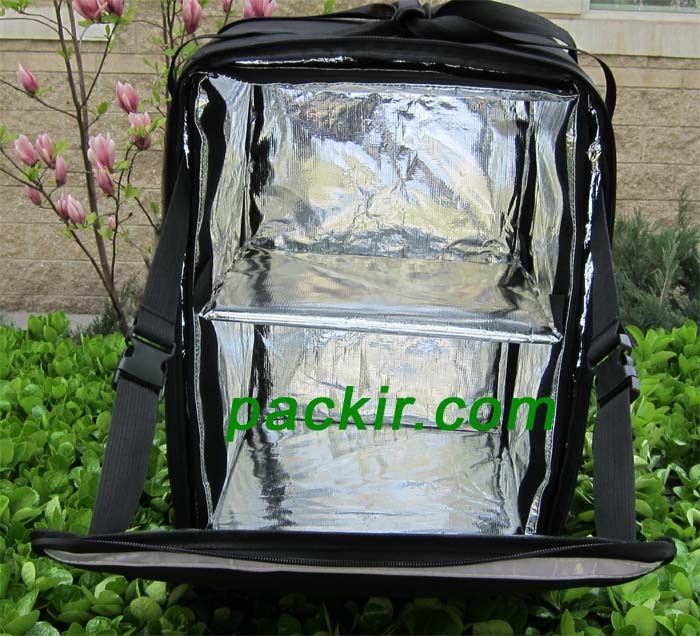 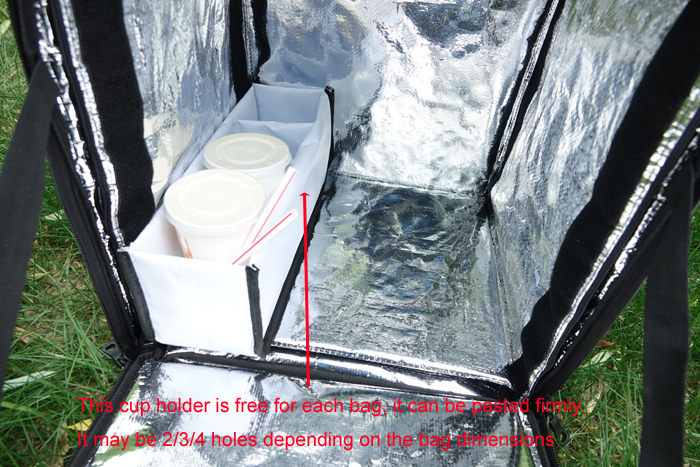 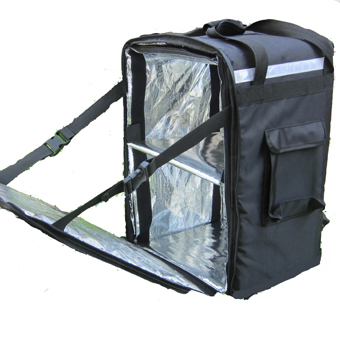 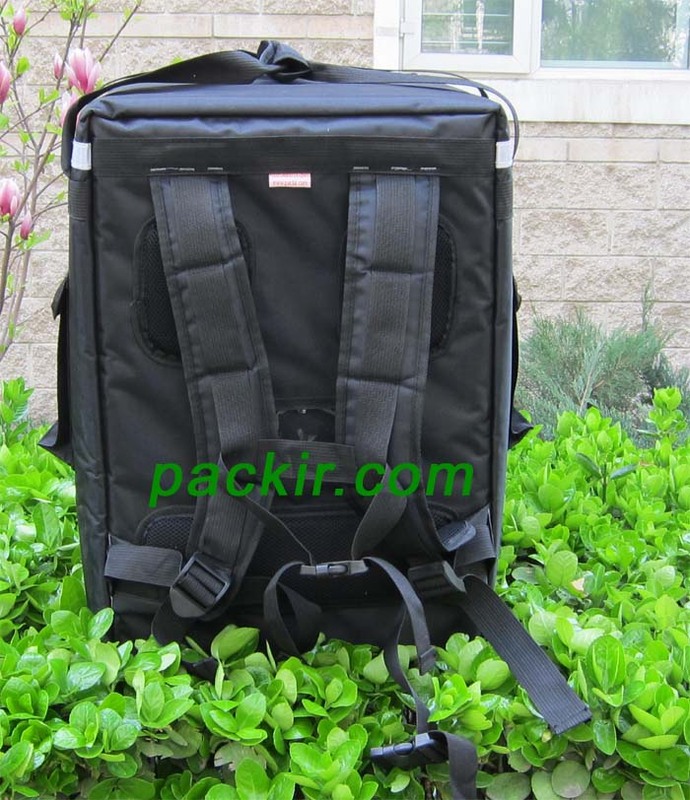 Packir manufacture and supply a wide range of hot and cold bags (backpacks, hand bags, pizza bags, catering bags etc. 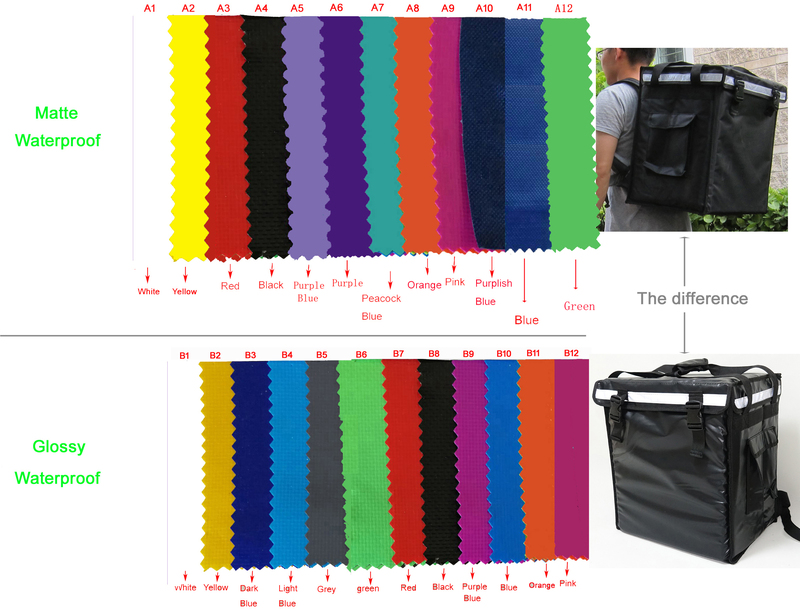 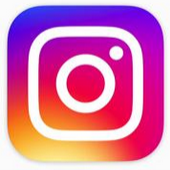 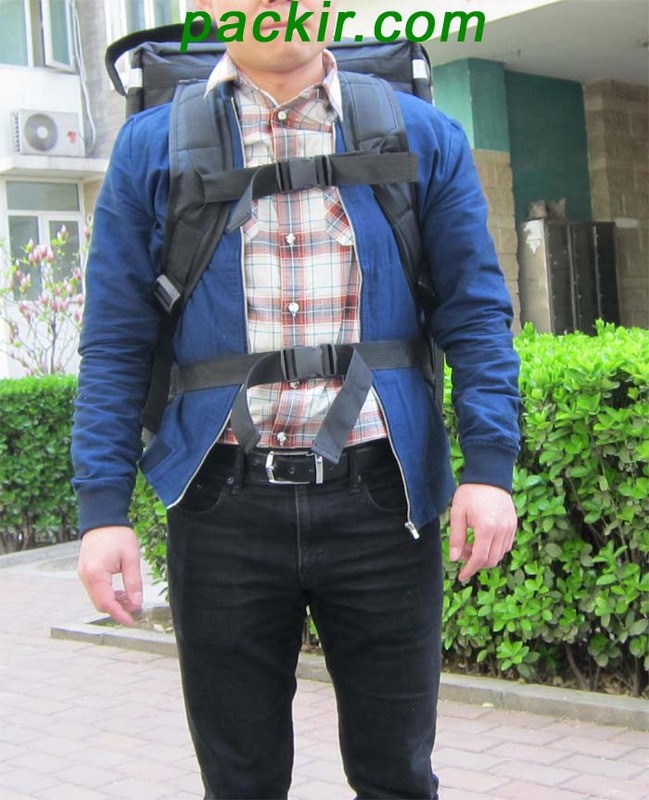 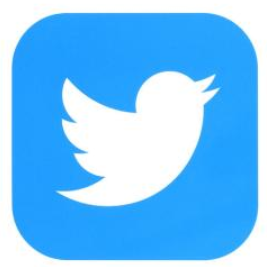 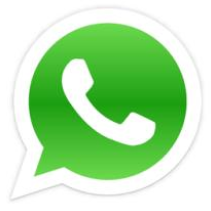 ).We only use top quality raw materials such as YKK zippers from Japan, Goteck Fabric From Taiwan and Antibacterial fabrics from USA and every bag is tested and approved by many professionals all around the world.